Our before & after school programs will help enrich the character of your child. At Building Blocks Learning Center, we focus our educational and child care programs on developing the whole child – academically, socially, physically, and emotionally. Our childcare and learning centers create an environment of positive thinking through positive reinforcement, individual development, guidance and a love for learning. Our program encompasses the flexibility needed to build on the individual interests of our students. We believe learning is natural; best occurring in a rich, self-directed environment. At Building Blocks Learning Center, we will provide your child with the tools needed to excel in a fun, safe and nurturing environment. As teachers and caregivers, we are passionate about what we do and realize the important role we play in preparing your child to grow and reach their full potential. We offer developmentally appropriate activities and specialized curriculum for infants through school-aged children. All children are unique and our experienced staff and teachers inspire them to explore, discover and grow their individual talents. Our carefully designed childcare, educational, and before and after school programs are focused on providing the highest quality care while building a strong foundation for intellectual and emotional development. Our programs help to maximize the individual learning experience while encouraging and assisting your child in their journey to reach their full potential. To learn more about our infant classes, click here. 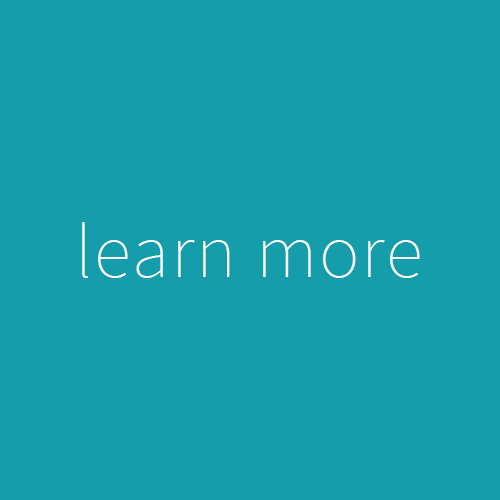 To learn more about enrolling your child, click here. To learn more about our toddler classes, click here. 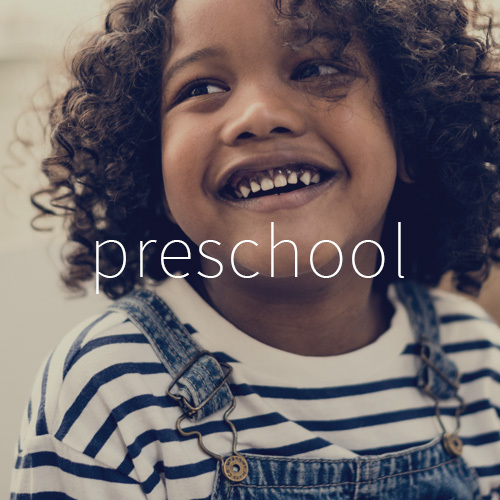 To learn more about our preschool classes, click here. 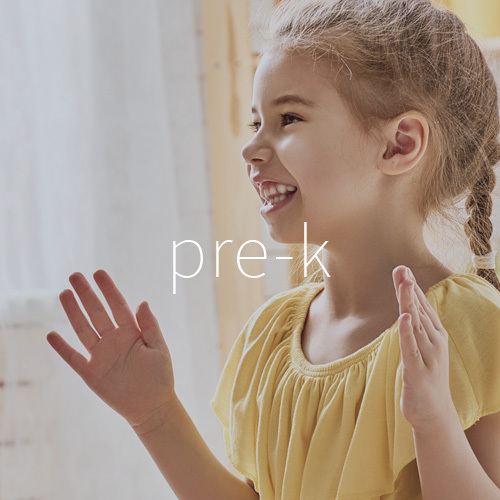 To learn more about our pre-k classes, click here. 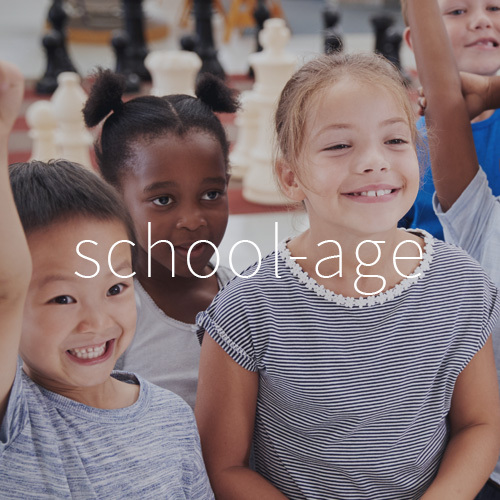 To learn more about our school age classes, click here. At Building Blocks, we realize the importance of interactions with infants in this important stage of their social and emotional growth. In our infant program, we provide a safe and loving environment to help support their development and provide for their overall well-being. During this time of your child’s development, they are gaining independence and exploring their environment. In our structured toddler programs, we encourage that exploration with creative, hands-on sensory experiences. 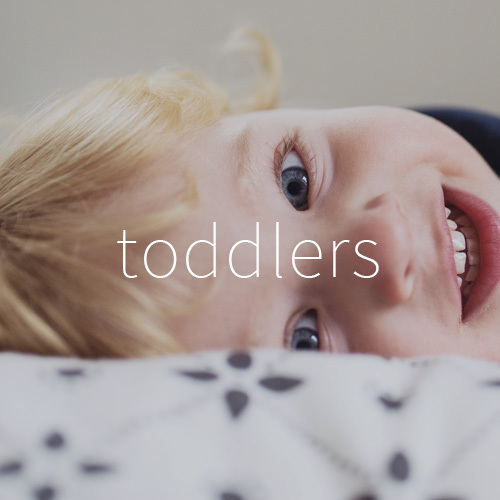 Our curriculum for our Cooperative Toddler Programs helps to build the groundwork for sharing, cooperation, as well as the development of healthy routines and a love of learning. We encourage creativity and imagination. Our preschool instructional program provides an enriching learning experience and developmentally appropriate education curriculum. Preschoolers are full of energy and curiosity and we make innovation and creativity the foundation of our teaching. We encourage independence, as well as social, emotional and intellectual growth. We realize the importance of kindergarten readiness at Building Blocks Learning Center. Our stimulating Pre-K academic program will prepare your child, intellectually, socially and emotionally for kindergarten. Planned Pre K lessons include more complex and focused activities related to all aspects of learning. Our structured before and after school enrichment programs are aligned with PA Early Learning Standards and designed to help to expand the mind and enrich the character of your child. Before and after school programs are currently offered at the Wilkes-Barre School District and Dallas Area School District. Locations include Solomon Elementary, Kistler Elementary and Dallas Elementary. When you’re selecting a childcare or learning center for your children, we realize you want to feel comfortable and confident in your choice. For this reason, you will want to schedule an in-person visit to tour our facility and meet our educators and caregivers. We welcome this opportunity to meet you and tell you more about our programs. When you visit Building Blocks, you will discover that our centers have been designed to provide a warm and loving atmosphere for your child. To schedule a visit to Building Blocks Learning Center, click below and a member of our admissions team will contact you soon. If you’re searching a high quality childcare and learning program for your child, infant to school aged, look no further, Building Blocks Learning Center is here for you! Contact us today. We understand that as parents, you have a very busy schedule. We try to accommodate your schedule with our convenient hours. Building Blocks Learning Center is open Monday thru Friday from 6:30am to 6:00pm. For your convenience, Building Blocks has multiple locations in Wilkes-Barre, Dallas and Mountaintop, as well as before and after school enrichment programs at the Wilkes-Barre and Dallas School District. Our enthusiastic teachers and caregivers genuinely are about the children in our care. We take the time to understand each child’s different developmental needs and the style of learning that works best for them.